Audioboom / BARRETT: "It's frustrating and it's disappointing. But upon reflection, I felt that we performed quite well." 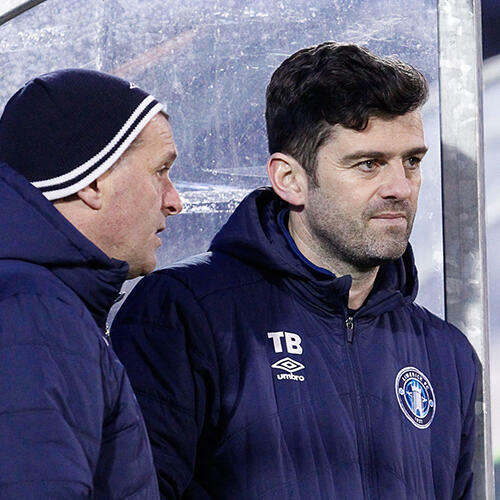 Limerick manager Tommy Barrett reflects on the 3-0 defeat by Derry City in the SSE Airtricity League Premier Division at the Markets Field on Monday evening, as the team returned to training on Tuesday morning.